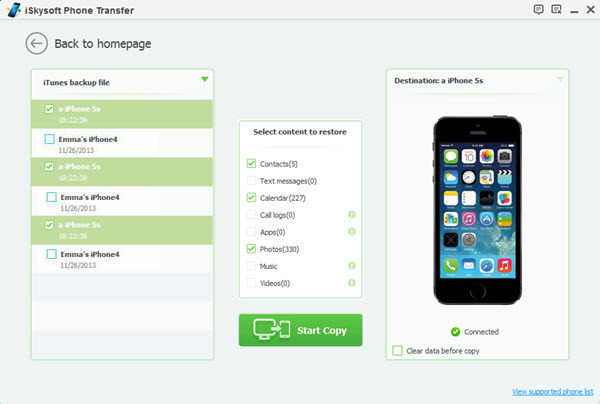 iSkysoft Phone Transfer Lets You Migrate Data From One Phone To Another Easily! 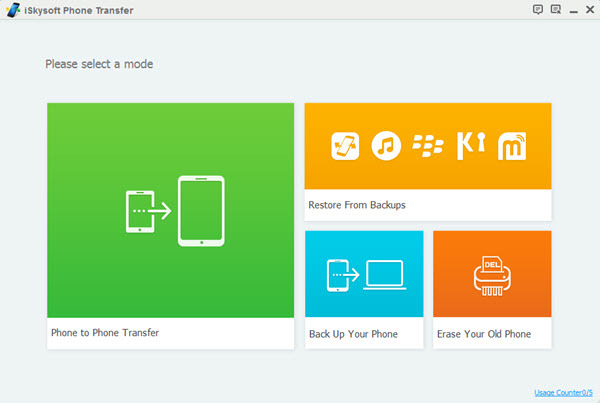 Home Software iSkysoft Phone Transfer Lets You Migrate Data From One Phone To Another Easily! In today’s world where smartphones are quickly replacing how we do things in our day-to-day life, having new technology almost every day is not a new thing. We use our mobile devices to do many things. We can obviously connect with our friends and family via call and video calls, but we can also do day-to-day tasks like ordering groceries, ordering things online, booking tickets, streaming movies and more. There are three major types of mobile operating systems in the market right now, and they are Android, iOS, and Windows Phone. With the type of developments being made in the sphere of mobile OS, switching between these types of devices is not a big thing. Using these devices is easy but the real problem while switching to a new phone lies when you find it hard to migrate your data. 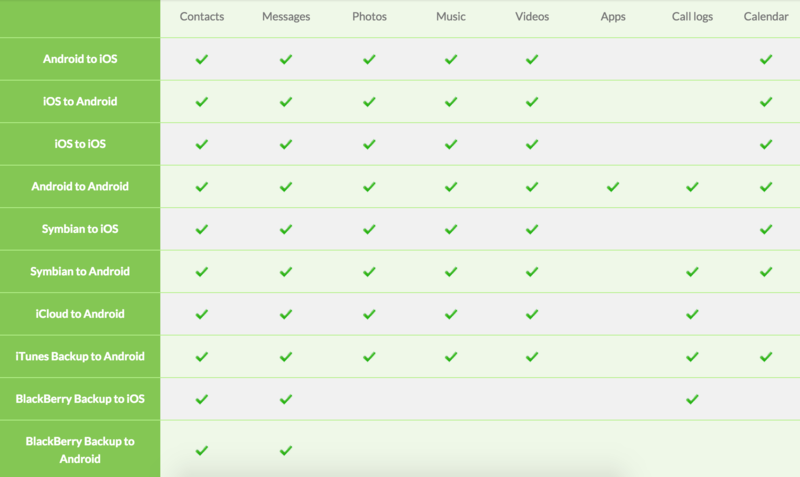 Data like contacts, SMS messages, pictures, music, videos and other things. The iSkysoft Phone Transfer is a really intelligent solution for those who are switching from one platform of smartphone to another one. I recently found out about this tool when I switched from iOS to Android. It works for systems like Android, iOS, Blackberry OS and even Symbian. 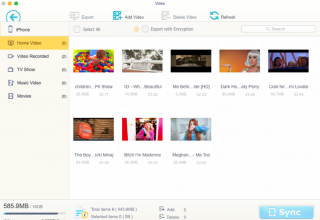 You can transfer things like your music, contacts, videos, data, apps, etc. with this tool. You can even transfer data from iCloud to Android or from an iTunes backup to Android. Let us take a look at what this tool can do in this post in a more detailed manner. Head over to this link and download the setup file. Make sure you are downloading the correct one for your system. 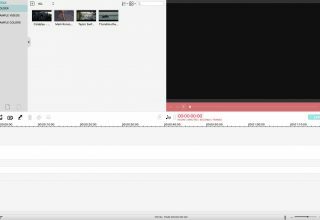 Download the one for Windows if you are running Microsoft Windows and if you are running Mac OS X then download the version for Mac. After it is downloaded, just double click the downloaded file and the setup will start. Follow the instructions and you will be able to install the tool on your system in no time. What can you do with iSkysoft Phone Transfer? As I mentioned earlier, this tool is used to migrate all your data from one phone to another. It works on systems like Android, iOS, BlackBerry OS and Symbian as well. You have the option to transfer files, SMS messages, contacts, apps etc. The functionality depends on the system. Take a look at the table below to see how things work and what you can transfer with this tool. The functionality of this tool is not limited to transfer and migration only. You can take some great backups using this tool, and you can also restore these backups. After taking these backups, you can easily restore them with just one click on your existing or a new device if you wish to. Before you get rid of your old phone, you need to make sure that you don’t leave any kind of data on it. Any unintended leak of data might cause huge damages, so this tool will allow you to wipe permanently all the data you have on your old phone. In case you already have a backup on your iCloud account, you can also just go ahead and retrieve your old backups that you might be having in your iCloud account. This comes in handy if you want to restore that data into a new phone, and you don’t have the original phone with you. This is one of the best tools one can have for their mobile. 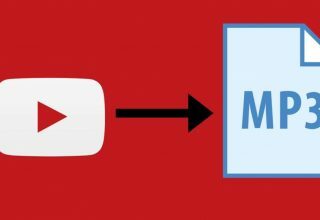 When I was switching from iOS to Android, this tool helped me migrate the SMS backups, the contacts, the images and videos along with music to my new phone. It also wiped my old phone completely so I can sell it off now. All in all this is a really great tool to have if you are looking for a tool that migrates data from one phone to another without any complex methods.